Every day of the week, 5 husbands/partners who think that they can make wonders in the kitchen prepare a 3-course meal to get highest scores from the 3 judges whom they host at their home. 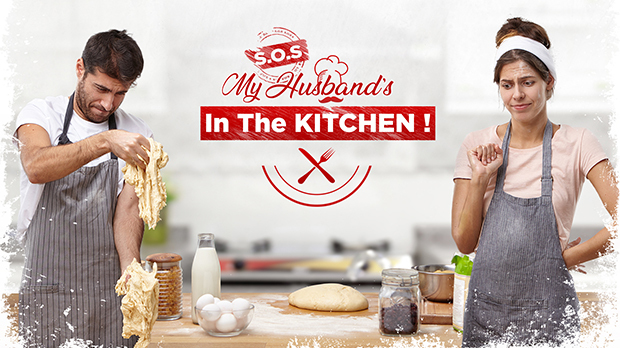 “S.O.S My Husband’s In The Kitchen” is an entertaining cooking reality competition creating funny moments under high tension. The challenging part is, while men cook their partners cannot interfere. However, ladies can’t help themselves but either manipulate their partners or constantly give advices while their partners take control of the kitchen. The gentlemen are so sure of themselves with their recipes and cooking techniques. Will they manage to impress the judges and prove themselves? Is team work the answer to win the prize money? Each contestant needs to prepare a 3-course menu that they shared in the beginning of the week. They need to shop for the ingredients, get their hands dirty and cook by themselves while their partners are accompanying, well mostly criticizing them in the kitchen. Every day of the week, 5 husbands/partners who think that they make wonders in the kitchen cook a 3-course meal to get high scores from the 3 judges whom they host at their home. In the evening, men need to set the table decide the presentation. Their partners can assist them but decision is theirs. Together they host our 3 judges; a food critic, a famous chef and a celebrity gourmet who are not an easy crowd to impress. The judges taste every dish, evaluate their presentation and talk with the couple at the dinner table. In the final day of the week, couples come together and scores are revealed. One male chef will be crowned as the best chef of the week and the proud ruler of the kitchen will be bringing a cash prize home. In addition to being a cooking competition with a proven structure, S.O.S My Husband’s in the Kitchen brings more reality to the table which is so much more fun to watch. The show focuses on couple’s interaction while they get to test their relationship in one of the most difficult battle fields of their home- The Kitchen! 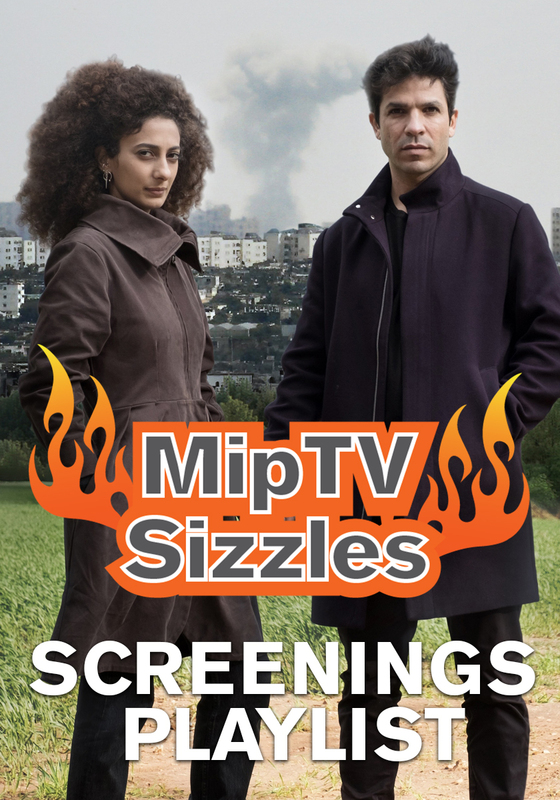 Broadcast Period: Turkey – Flash TV, OPT Stripped ( 2014 - 90’) Available as weekly or stripped.